Looking for Photocopiers in Manchester? Request a FREE site visit by one of our experienced advisors. 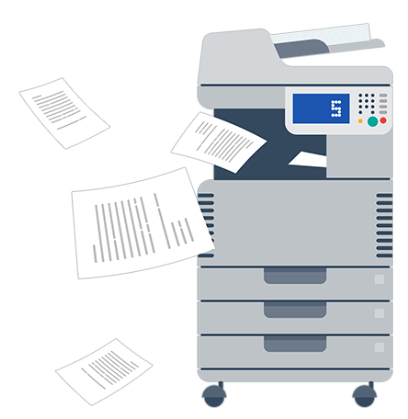 Whether it’s Photocopier Rental, Leasing or Repairs we have the right solution at the right price. The Photocopier Store is part of the Commercial Business Equipment Group which was formed way back in 1989. Commercial Business Equipment Ltd, known locally as CBE, is renowned throughout the North West and Yorkshire for providing the highest quality equipment, a level of support second to none and an incredible pricing structure. The store was created specifically to cater for the unique needs of local businesses in Central Manchester and the surrounding areas offering rapid support and immediate solutions should a problem occur. Our team of city engineers and the unlimited resources of CBE allows us to offer a standard of support unequalled in the marketplace. We specialise in upgrading existing equipment to more modern systems. No matter who your agreement is with, we will offer a competitive solution. Give us a call now and our experienced advisors would love to call and discuss the many different products and features that are available today.